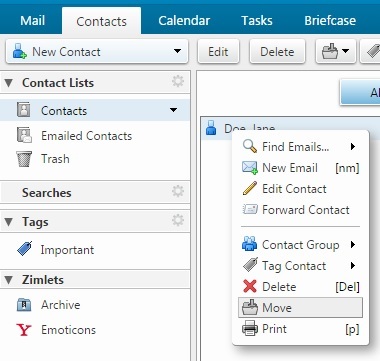 We have included step-by-step instructions below on tackling the most common webmail Contact tasks (see them listed directly to the right). Click on a feature description (e.g., Adding a New Contact) and it will allow you to jump to specific instructions below. Then, click the browser back button to return to the top of the page. Step 2. Enter the contact information and optionally upload a photo. A plus sign next to a text box indicates that you can add more than one entry. For instance, in the Phone text box, you can add mobile, home, work, and other phone numbers. Step 3. Select how and where you want to save the Contact in the upper right of the screen. For File as, select how to file the name. The default is by last name, first name. Step 1. In an email message, right-click the name to add and choose Add to Contacts. 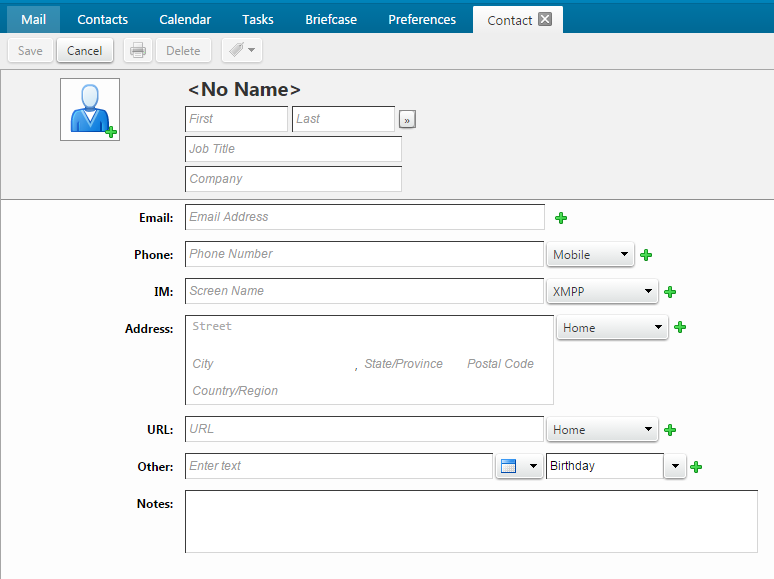 A new contact form opens with auto-populated information available from the email header. For Location, select which address book to save the contact. Step 1. Go to the Contacts page and select the Contact List you want to view. 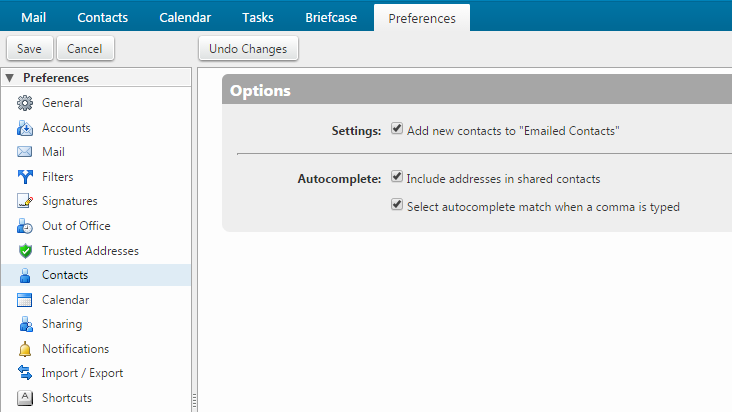 The content pane updates with the Contact List content. Step 2. Check to see if an Email Address is in your Contact List. Hover your mouse over an email address. The information associated with the name displays. Step 3. 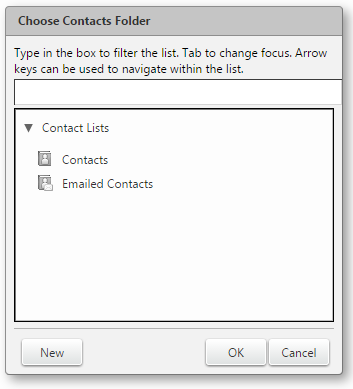 Select the type of contact list you are importing. You can select to auto-detect the contact list, or select from the contact lists in the drop-down menu. Step 7. Click Import. Depending on the size of the .csv file, the import might take a few minutes. 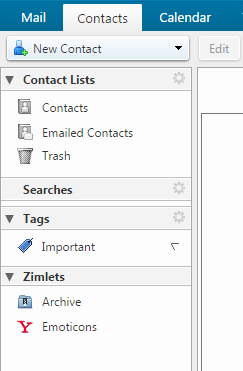 When the import is complete, the Status Box shows the number of contacts successfully imported. Step 2. In the Export > Type section, select what you want to export. You can export your contacts in the standard "Comma-Separated Values" (.csv) format, then import them into another contact manager program.